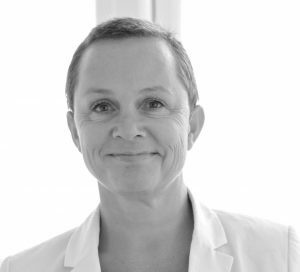 Birn + Partners are happy to welcome Belinda Bramsnæs on board to our team. Belinda has an in-depth understanding of the IT & Telco Industry where she has held top management and board positions for 20 years. She has recruited several hundred staff members and has placed many directors and vice presidents in functional areas as sales, marketing and supply chain management. She brings 7 years of experience from the executive search industry. Belinda is looking forward to do more international assignments with her new colleagues.